With the rise in popularity of HGTV, home organization Instagram accounts, remodeling-themed Pinterest boards, and more, do-it-yourself projects are becoming more accessible and desirable. From small tasks like building a new shelf to more intricate projects like re-tiling your bathroom floor, DIY home projects are a great option for those looking to either save a little money, or simply put their skills to the test. 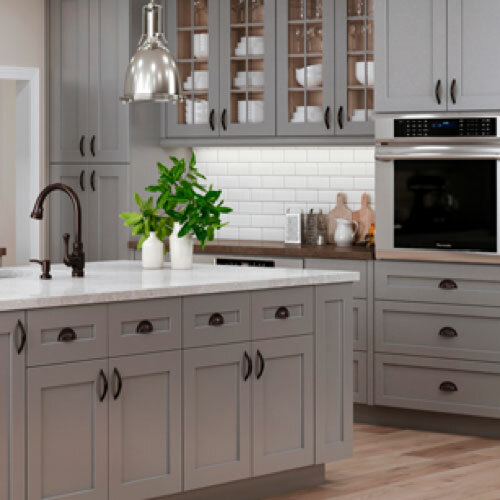 We know just how special these projects are for homeowners in the Kansas City area, which is why Mission Kitchen and Bath offers DIY assistance for your next kitchen and bath. Being distributors of The Onyx Collection, we can help get you replace your bath, shower, or vanity top with stunning “Guaranteed Forever: Onyx walls and pans. We can have pans made for any size, shape, or drain locations for those older homes. 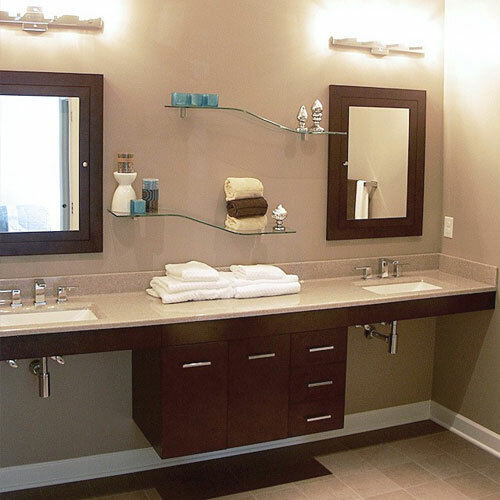 Selling directly to you, our experts can measure your vanity or shower to insure it gets ordered correctly. Plus we include home delivery. And do not forget, we offer installation services as well. Mission Kitchen and Bath is a proud distributor of All Wood Cabinets. 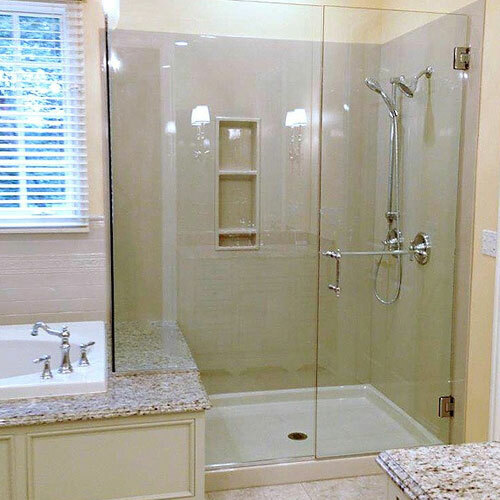 Whether for your bathroom or kitchen DIY remodel, we can design and help you find the right cabinets for your home. Our team will even measure ahead of time for you, and deliver to your home. If needed, we can help with the installation process. DIY doesn’t mean you have to do everything. Let Mission Kitchen and Bath help you create the space of your dreams. To learn more or to get assistance with your DIY project, visit Mission Kitchen and Bath today. Mission Kitchen & Bath, an award winning, N.A.R.I. Certified Kitchen & Bath Remodeler.